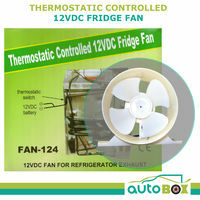 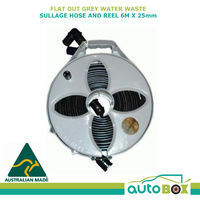 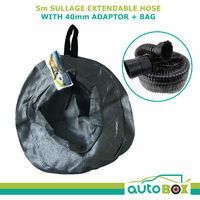 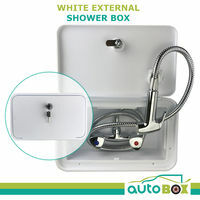 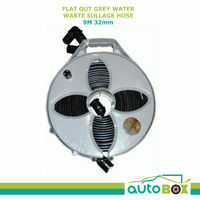 Reduces dirt, rust and algae as well as removing chemical tastes and odours from drinking water. 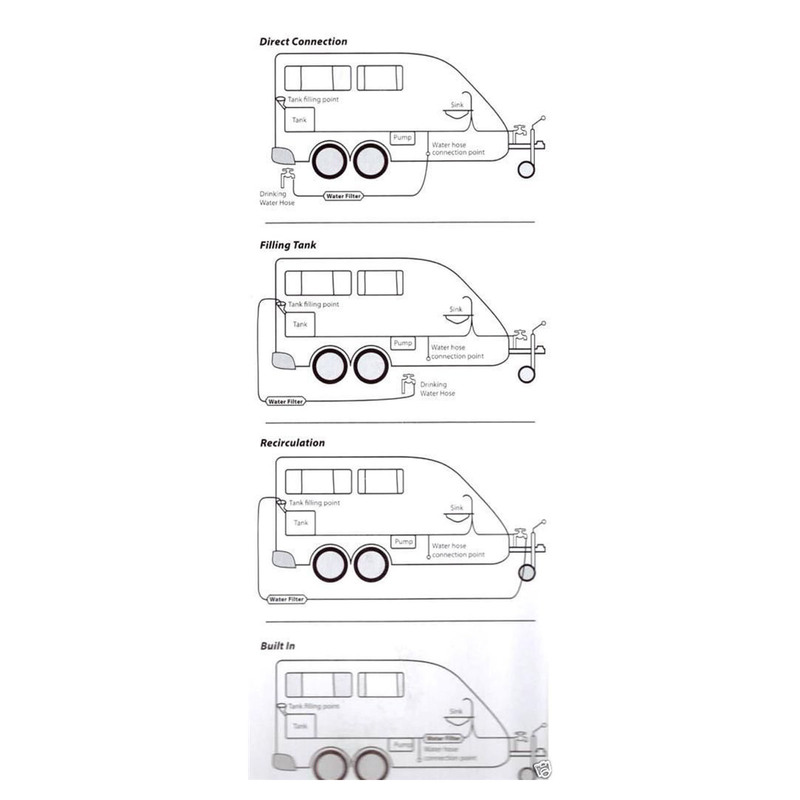 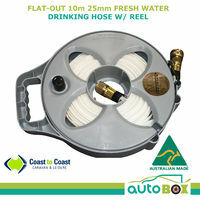 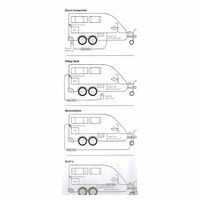 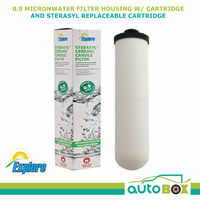 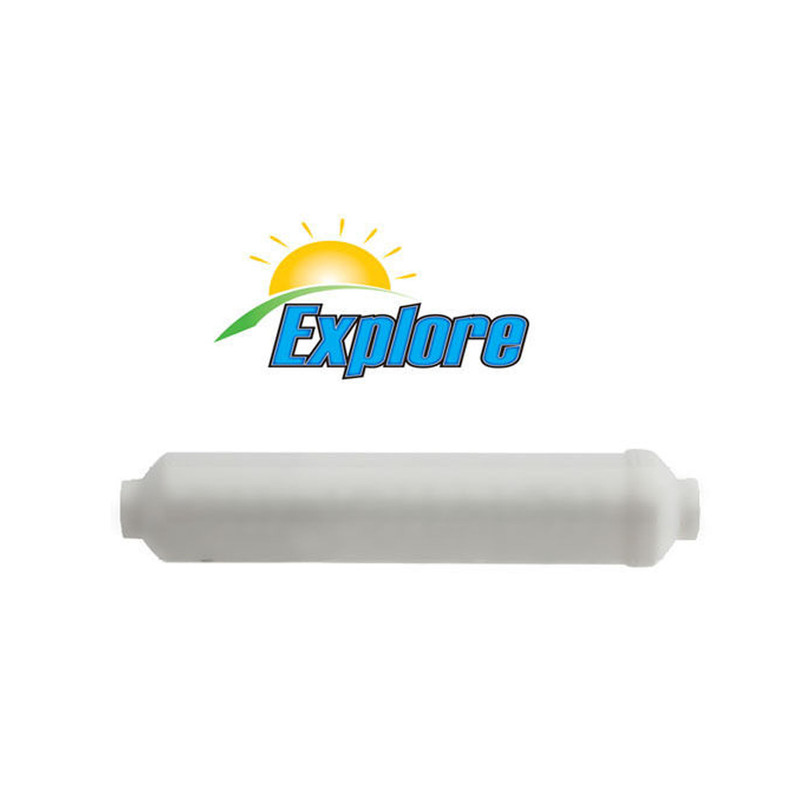 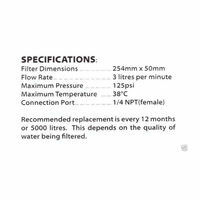 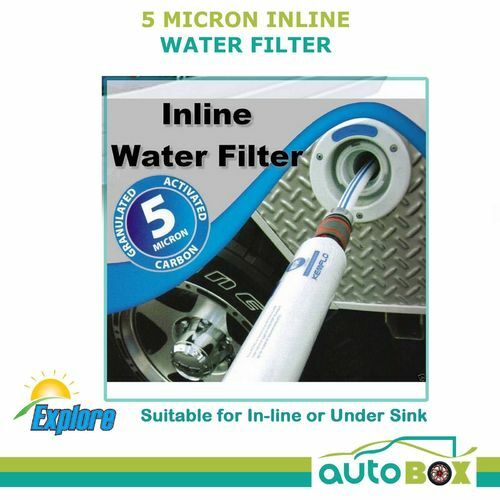 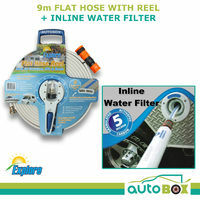 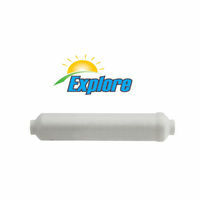 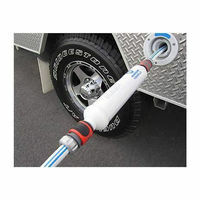 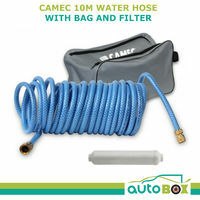 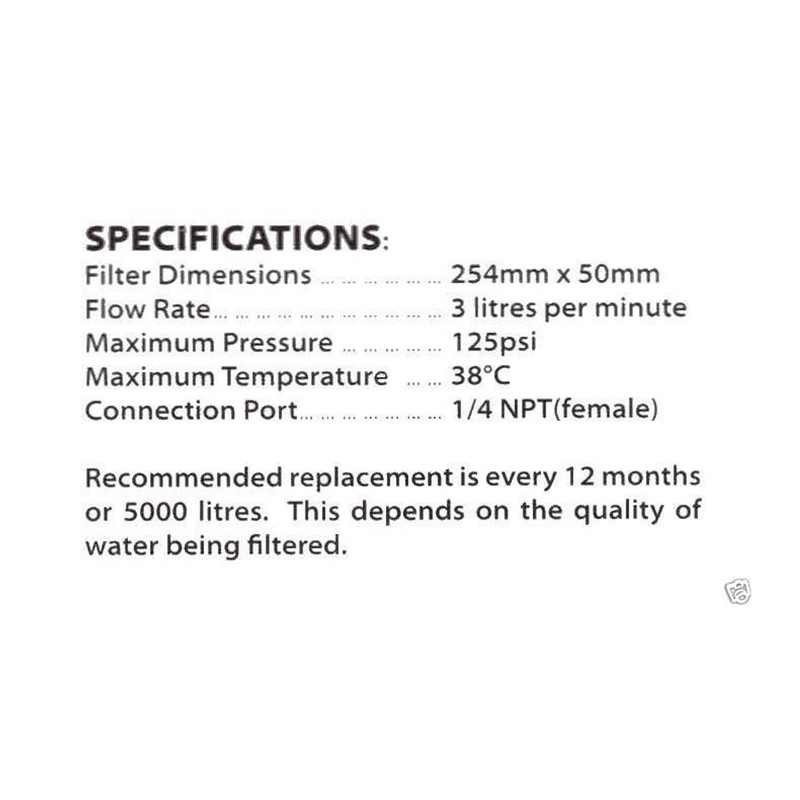 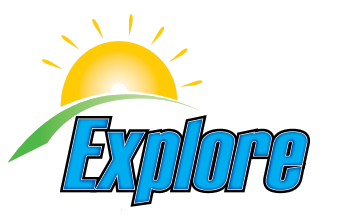 This quality water filter is ideal for caravans, camper trailers, and boats. 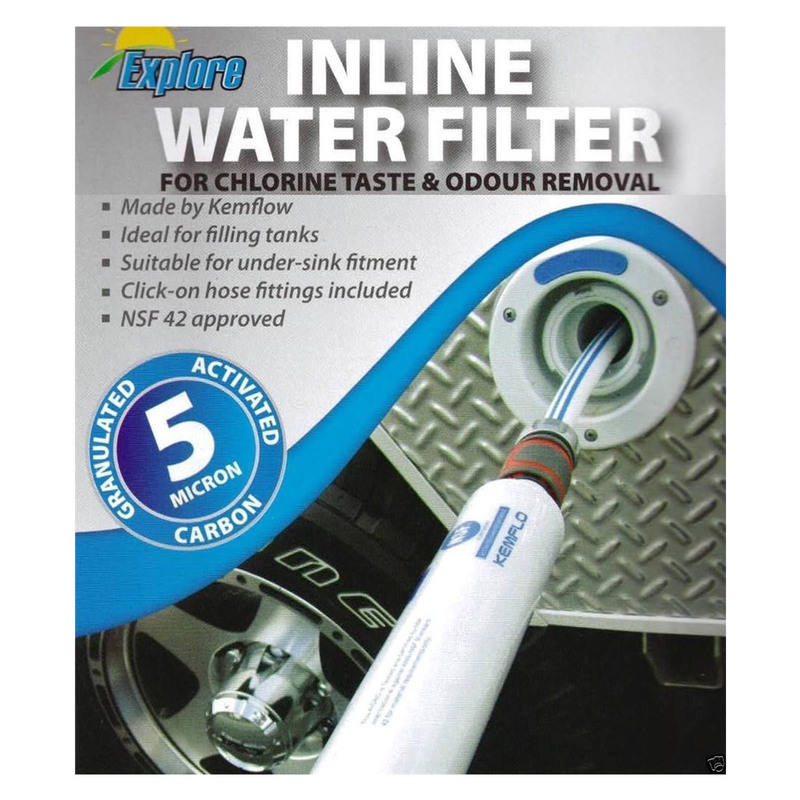 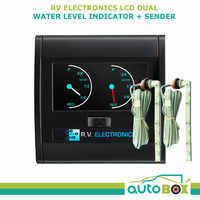 Reduces dirt, rust, and algae as well as removing chemical tastes and odors from drinking water. We all know, that some water can taste "unusual". 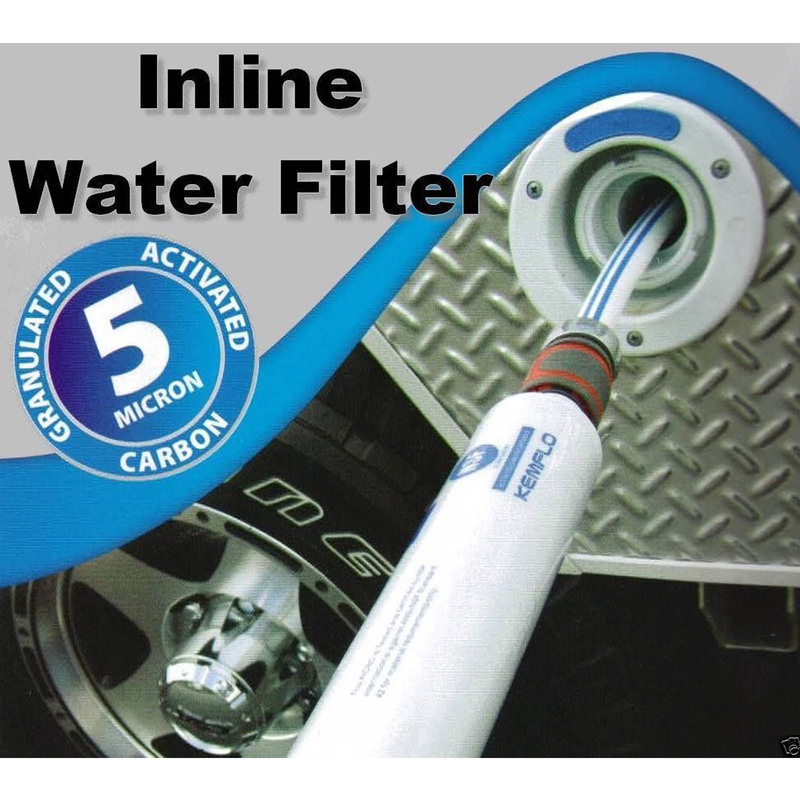 This filter helps take out the impurities in the water supply. 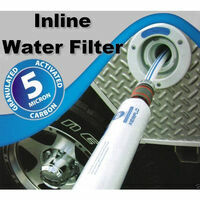 This filter helps take out the impurities in the water supply.